Our 2018 great line up of beers and ciders. All priced at just £3 per pint! Er mai gŵyl gwrw ydy’r achlysur, mae angen bwyd ar bobl hefyd! Rydym yn annog cyflenwyr lleol i baratoi bwydydd poeth ac oer trwy gydol yr ŵyl. Although we are a beer festival, we recognise people need to eat! We like to have local suppliers supply us with hot and cold food throughout the festival weekend. Yn Y Babell In the marquee. Within the marquee a selection of baps and crisps and some soft drinks. Ploughmans: ham, pork pie, pickled onions, Cheddar and Stilton, pickle, apple and crusty bread £5.00. Condiments will be provided (mustard and relish). Filled rolls will be Cheese and Tomato, Ham and Mustard, Corned Beef and Tomato £1.50 each. There will be gluten free rolls available. Tu allan I’r babell Outside the marquee. Arlwywr allanol eleni yw Costume Company o Gorwen . 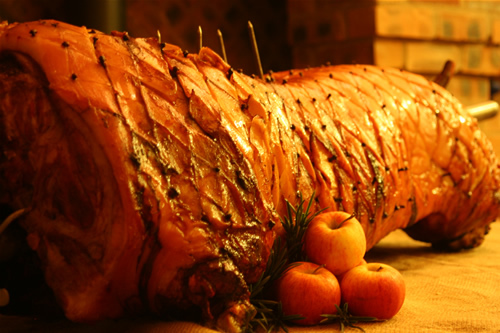 Costume Company (UK) Ltd. of Corwen are our outside caterers this year. Selection of chutneys, Jams and salads to complement this year’s beer selection. Tea/coffee available at £1 per cup with 25p off if you bring a reusable cup. Full list of allergens available on the day.